June 4, 2018 - Like us now! 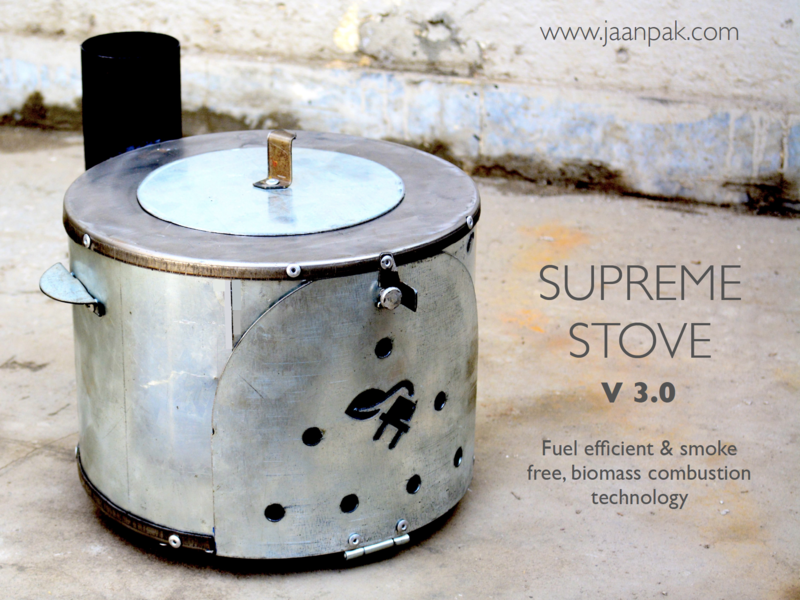 Inaara Impact Ventures, led by Sadia Malik, has invested an undisclosed amount in Jaan Pak to launch Jaan Pak’s flagship product, the Supreme Stove, in Azad Jammu Kashmir this year. Inaara, an impact investment concern, based out of Lahore, Pakistan, is adding a new company to its portfolio – Jaan Pak Enterprises Private Limited. Jaan Pak is a clean energy initiative, founded in 2014, and recipient of various local and international accolades since then. Jaan Pak won the Rwanga Social Startup Competition in October 2014, bringing home USD 20,000 to kick start operations. More recently, Jaan Pak was a finalist in the UNIDO Global Cleantech Innovation Program, Winner of the Shell Tameer Bright Energy Ideas Award, and again the only Pakistani company to date to win USD 100,000 at the Innovation Impact Dubai Expo Live program. “Inaara Impact Ventures is focused on achieving the Sustainable Development Goals for Pakistan. Clean Cook Stove models from Jaan Pakistan are key enablers of ‘Good Health’ and ‘Climate Action’. The product we have invested in will significantly reduce fuel consumption, minimize respiratory illnesses and curtail carbon emissions. This translates into financial savings for marginalized communities while reducing the burden on Pakistan’s dwindling forest cover.”, Sadia Malik, CEO, Inaara Impact Venture. Inaara believes in the power of clean cooking solutions, and after briefly exploring the idea of importing and selling global brands, decided it was best to partner with a local company, that understands the end customer best; a company that has painstakingly developed a minimal viable product that off-grid communities actually think they can buy and benefit from. 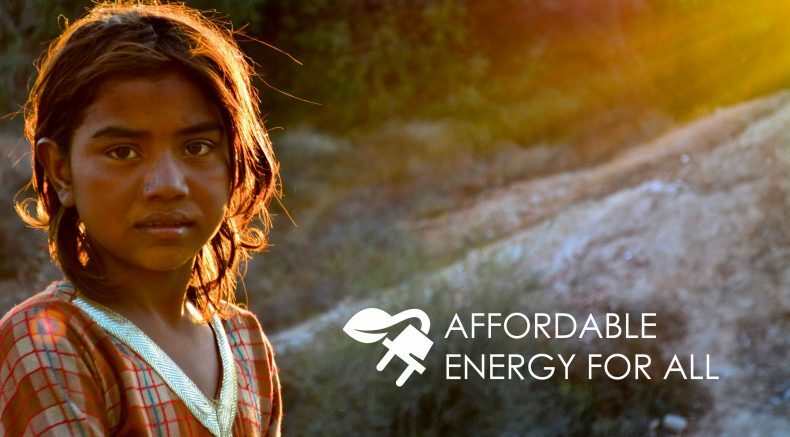 Inaara and Jaan Pak are mainly partnering to explore energy needs across off-grid Azad Jammu Kashmir, and based on the success of their first pilot together, plan to extend their work to new geographies across Pakistan. According to the World Health Organization, 4.3 million individuals perish to fatal respiratory illnesses each year, including over 100,000 lives in Pakistan alone. It is now established that inefficient cooking, over an open fire, is at the root of this number. If Jaan Pak and Inaara succeed in making the Supreme Stove standard for off-grid cooking, they will save thousands of mothers and children from fatal respiratory illnesses. Not only that, Jaan Pak’s fuel efficient technology will also address the issue of rapid deforestation: where Pakistan is losing 47,000 hectares of forest cover every year. Jaan Pak was a part of Invest2Innovate, a startup acceleration program, as well.